Over the last three years, my love for animals has grown significantly into a passion, and now I dedicate my time to learning more about endangered species and their conservation. The cruelty that surrounds us each and every day is truly heartbreaking, many animals taken from us for the sole purpose of making money. 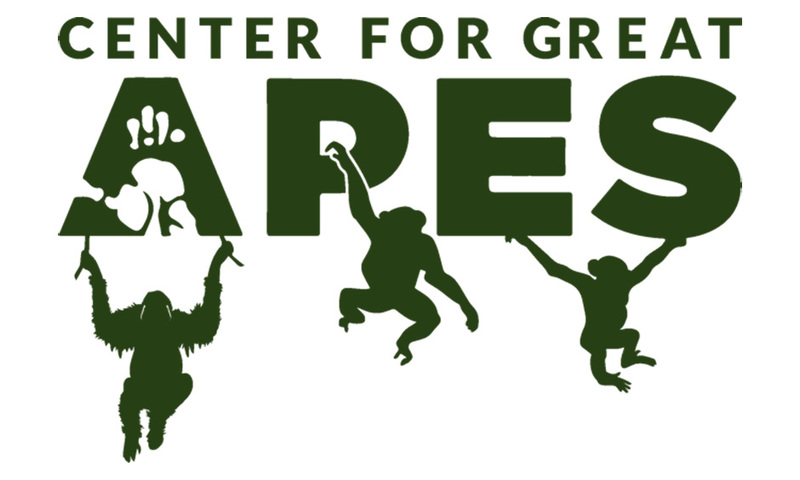 The efforts from organizations such as The Ellen DeGeneres Wildlife Fund, WildAid, WWF, The Jane Goodall Institute, and Florida's very own Center for Great Apes gives me hope for the future of endangered species across the globe. I may only be fifteen years old, however, I know that my future work is laid out in front of me; I will fight with all I have to save endangered species from extinction.